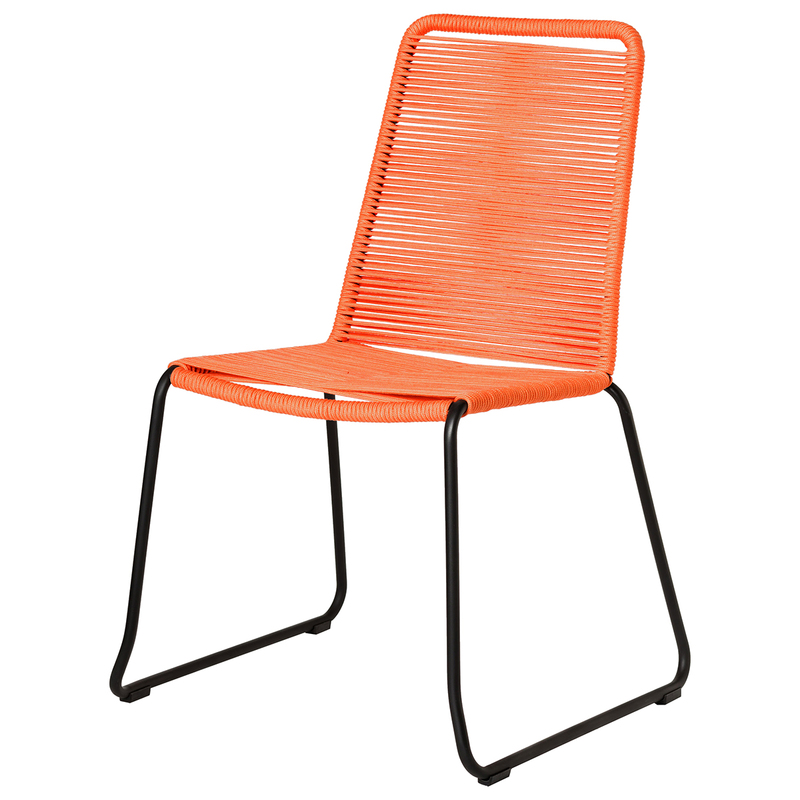 Simple, sleek and colorful, the Barclay Dining Chair from Modloft will serve you well for an extended period of time. 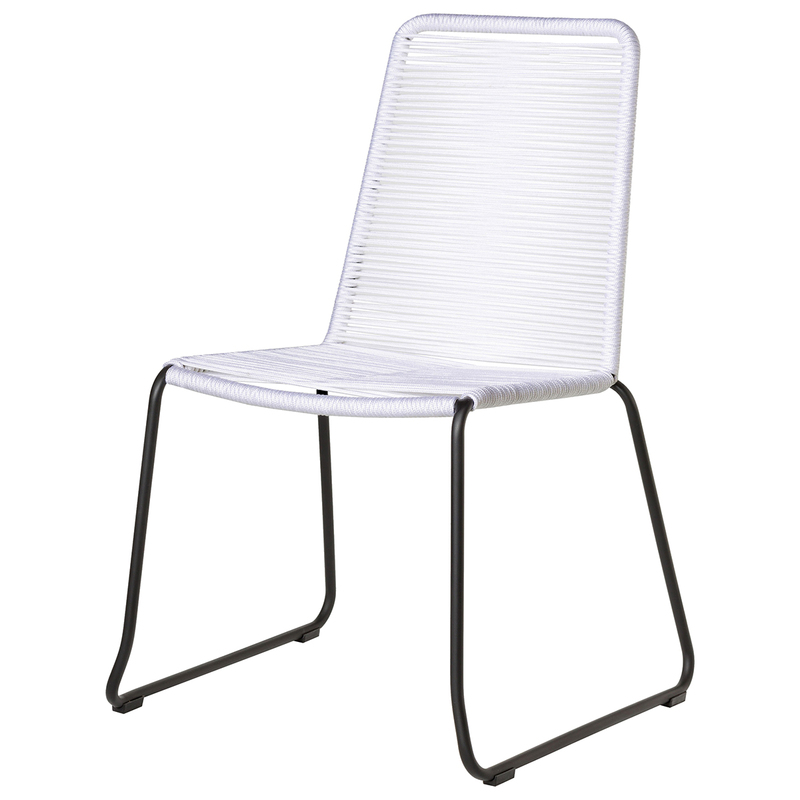 This lightweight dining chair features soft UV coated nylon cords that are hand dyed resulting in subtle tonal variations and ensure the chair will maintain its quality regardless of whether you use it indoors or outside. 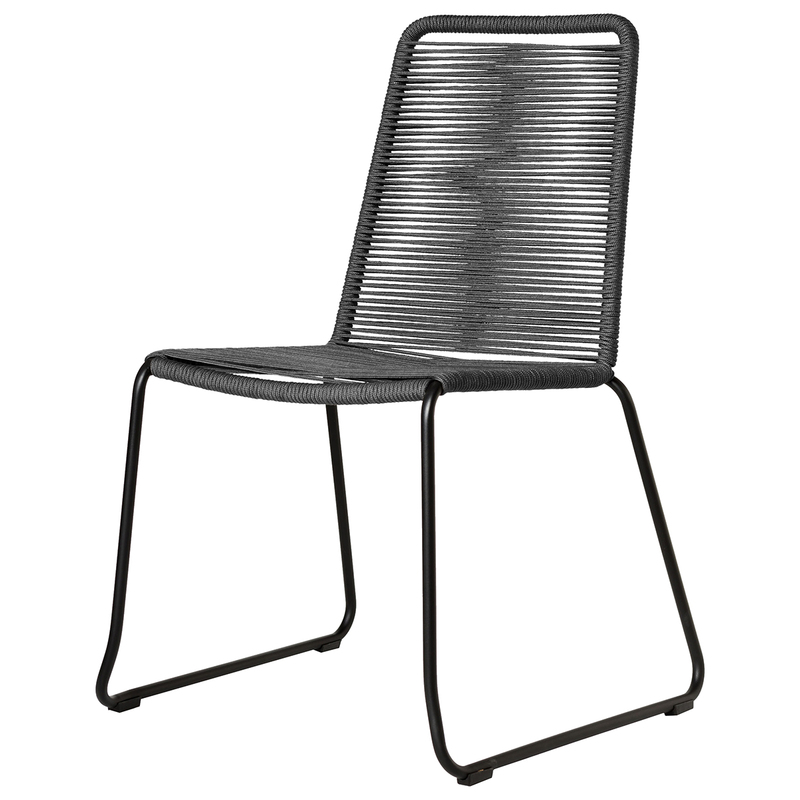 Plus, the chair boasts a classic mid-century design and a black powder-coated steel frame that is both strong and durable. 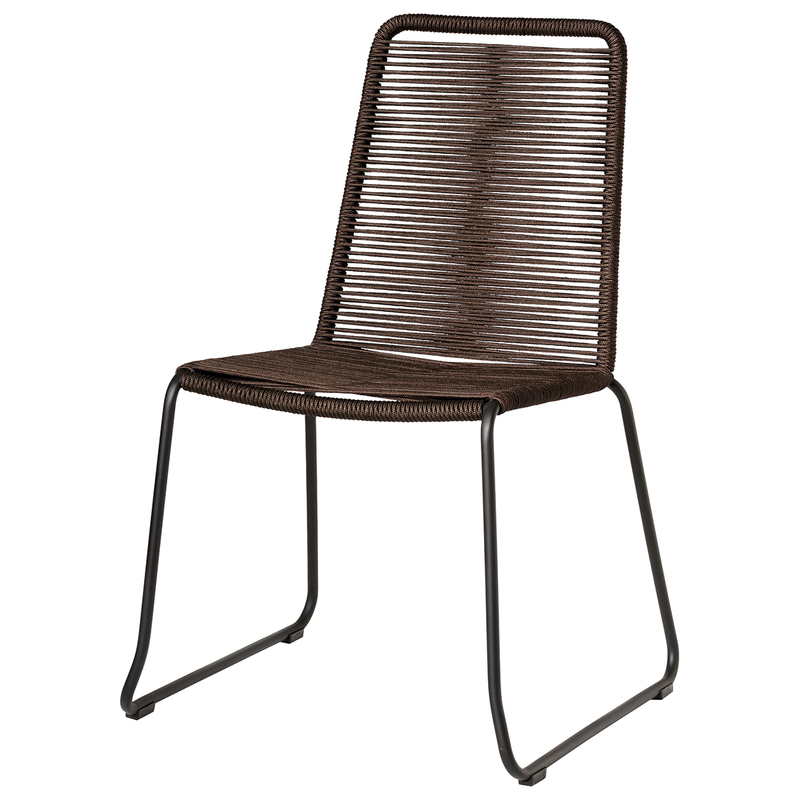 Select a wonderful dining chair that is proven to perform with the Barclay Dining Chair. 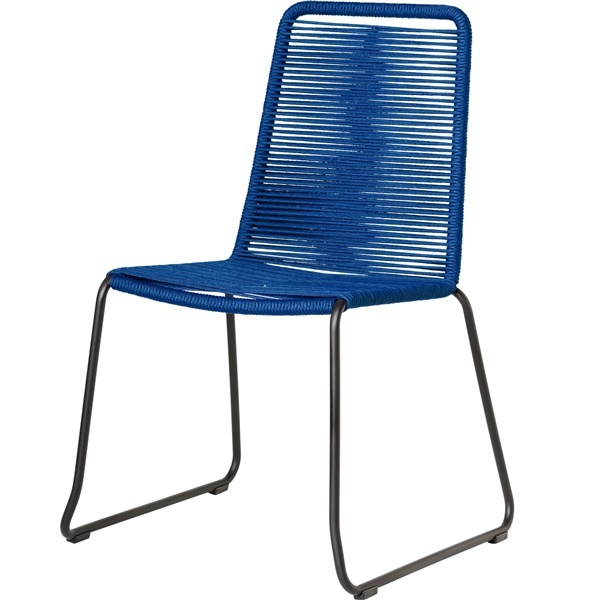 Features soft UV coated nylon cords that are hand dyed resulting in subtle tonal variations and ensure the chair will maintain its quality regardless of whether you use it indoors or outside. Boasts a classic mid-century design. 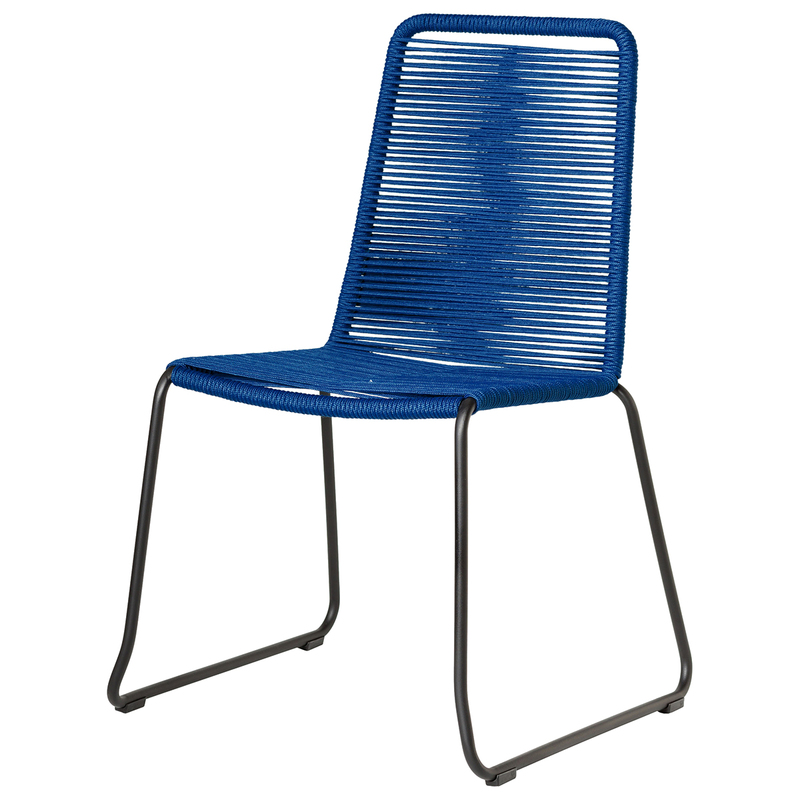 Includes a black powder-coated steel frame that is both strong and durable. Available in multiple dazzling colors.